Steve Waugh, the embodiment of true Australian grit, evolved from a raw 20-year-old talented batsman into a cricketer who eliminated risk from his game. He led Australia in 15 of their world-record 16 consecutive Test wins and to the 1999 World Cup title, playing 168 Tests and collecting 10,927 runs on the way. He retired in January 2004 as the most successful captain in the history of Test cricket, with 41 wins in 57 Tests. In his time as captain, Waugh fashioned Australia into arguably the greatest team of all time. A batsman who mixed mental courage with natural ability, it was Waugh’s contribution as a captain that has seen him become a legend of the game. In many ways, Waugh captained as he played: unyielding, aggressive, determined and with a never-say-die attitude. His brand of leadership revolutionized captaincy. 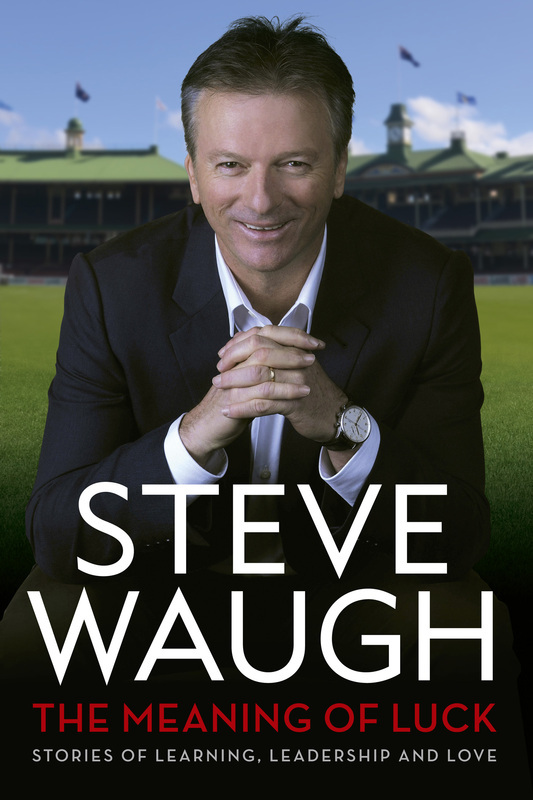 Over the years, Waugh has also shown that he believes in using sport as a means to help the deprived and the underprivileged and he has backed those beliefs in India in a determined and practical way at a home built to house the children of lepers in Udayan, Calcutta. He has been helping Udayan since an aid group took him there in 1998, making regular visits and helping raise funds and donating his own money. 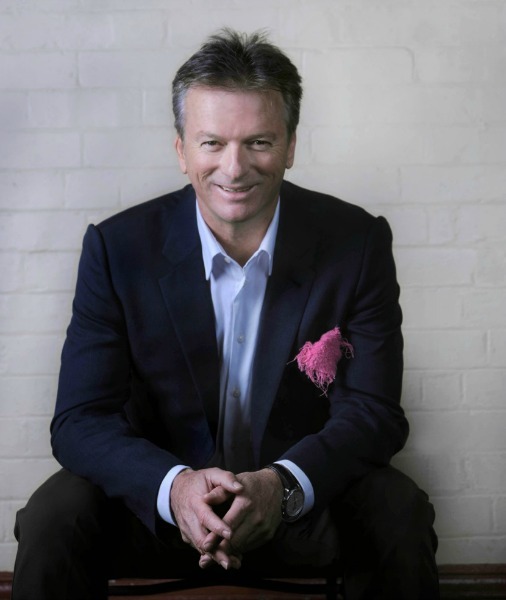 In Australia, the Steve Waugh Foundation provides support for young people, up to the age of 25, who suffer from chronic and rare illnesses. The Foundation particularly helps disabled, neglected, abused children, and street kids and youngsters from educationally, economically and/or emotionally disadvantaged backgrounds.